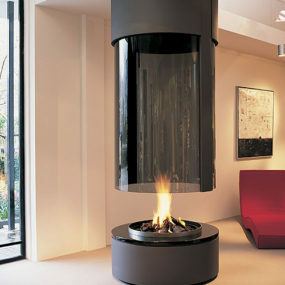 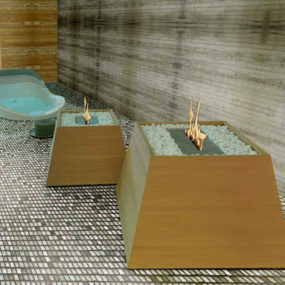 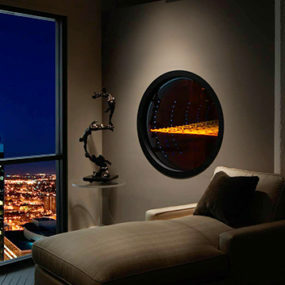 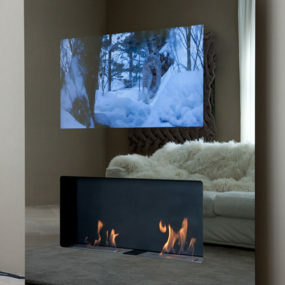 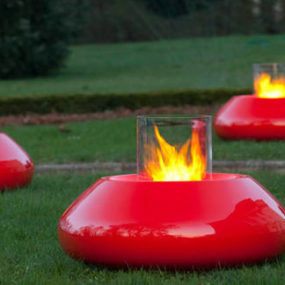 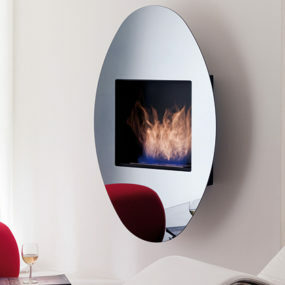 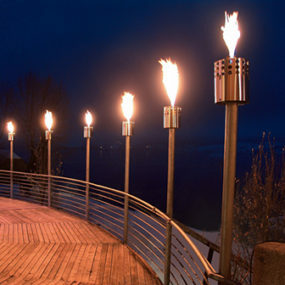 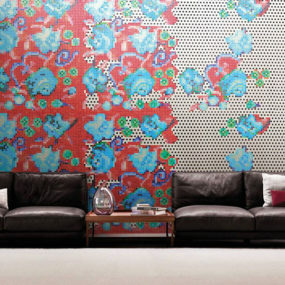 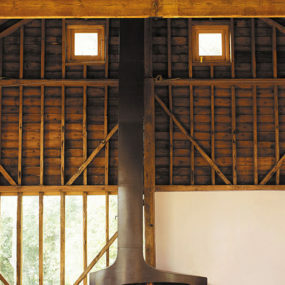 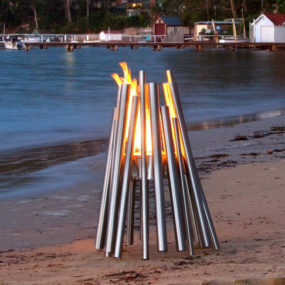 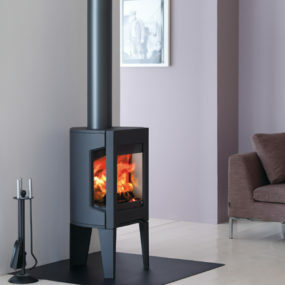 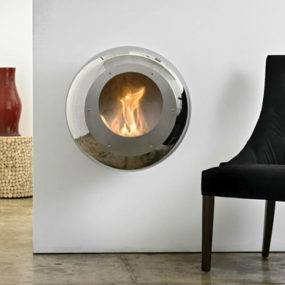 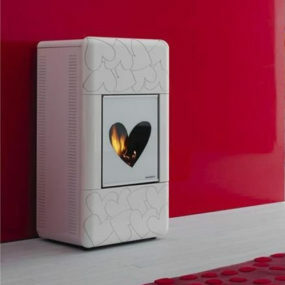 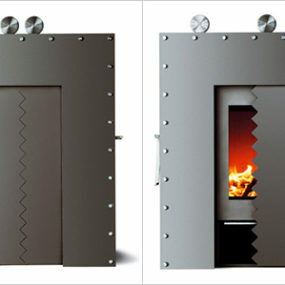 Today’s fireplaces are so much more than just a wood-burning hole in the wall. 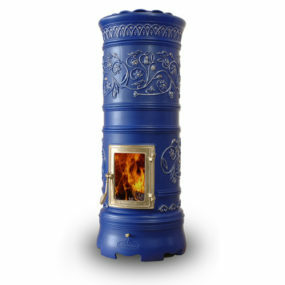 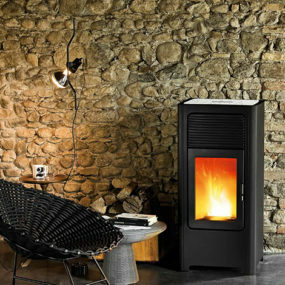 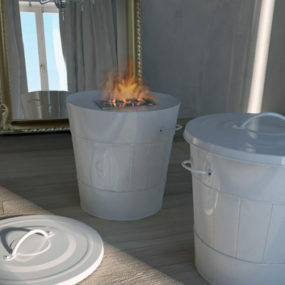 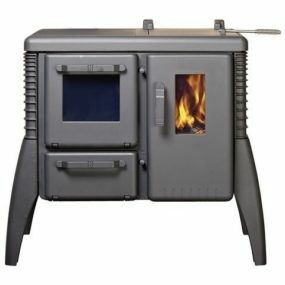 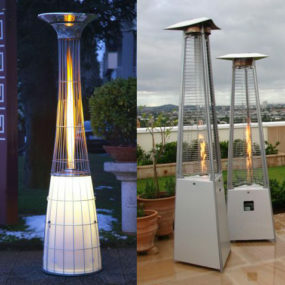 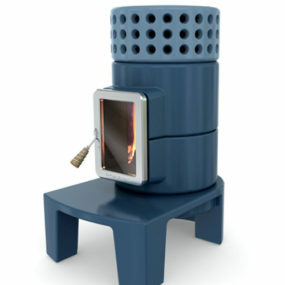 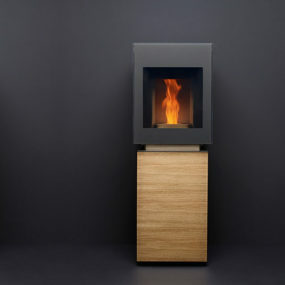 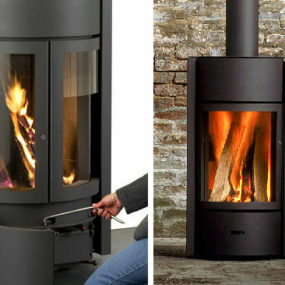 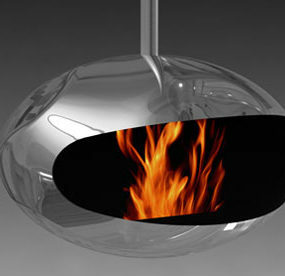 New fuel and fire innovations make it possible to have sleek fire vessels indoors, small tabletop fires for outdoors, and smartly updated versions of old-fashioned wood-burning stoves. 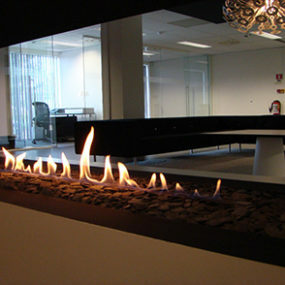 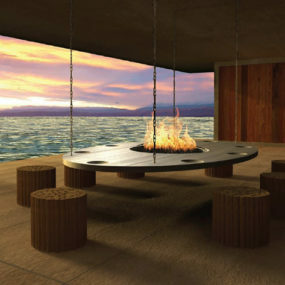 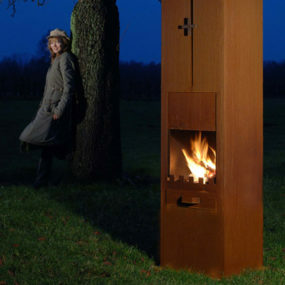 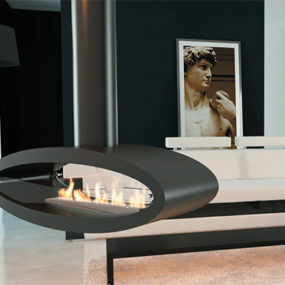 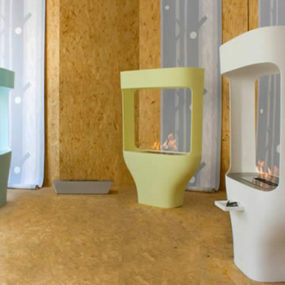 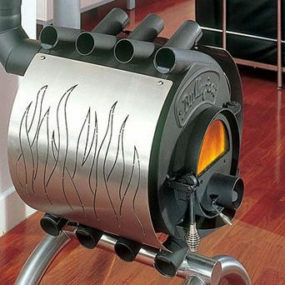 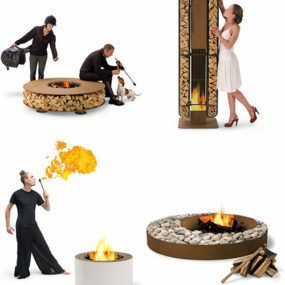 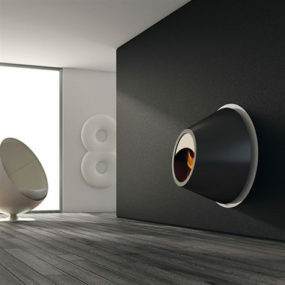 Some of these ideas are beyond the imagination, so have a look at the creative and fabulous fireplace designs we’ve collected. 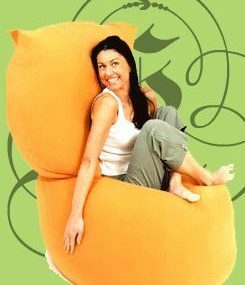 Kush Kush bean bag chair – beans bring luxury!